Online luxury retailer, Farfetch has unveiled a new way to shop its collections with the launch of Farfetch Communities. This platform will present content that has been curated by the platform’s global community of tastemakers. Farfetch Communities sees actresses, models and singers such as Chloë Sevigny, Riz Ahmed, Adwoa Aboah, Blondey McCoy and Moses Sumney curate shopping edits and style points of view from Farfetch's product range, which people can then shop. The content on Farfetch Communities will be updated daily and is available to users now. 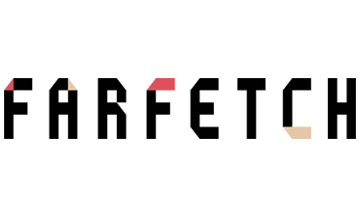 For more information visit farfetch.com.